The Forester is all-new and delivers impressive improvements in the areas of ride, handling, safety, occupant convenience and comfort. The Forester's design has always prioritised these key elements and the 2019 model takes all of these qualities to new heights. It's unmistakeably Forester and an evolution of the previous model. The width, length and wheelbase of the car have increased yet the height is 5mm lower than before, creating a more robust and sturdy stance that also yields more interior space and legroom. The rear section of the car now includes split rear taillamps with a more pronounced C-shape, and the black rear cladding now extends higher than before, a more practical and adventurous design. 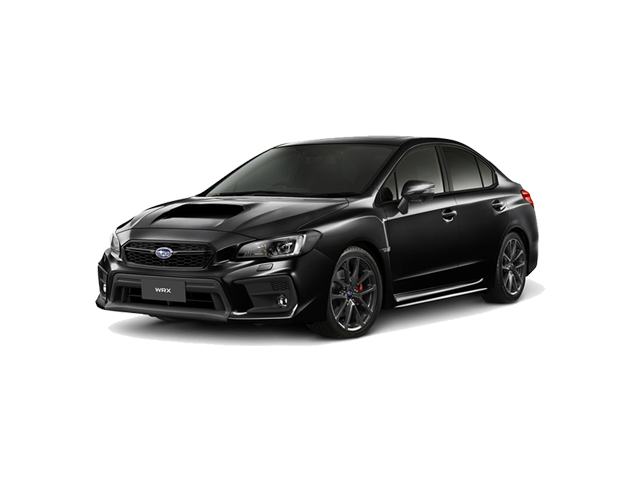 Key features at the front are broader LED headlamps, a redesigned grille, fog lamps surrounds and new underguard treatment for added protection during off road excursions. The roof rails have also been redesigned, now featuring loopholes on the premium spec model, for easier securing of ropes when tying cargo onto the top of the car. The popular Forester is designed to meet the multiple needs of various customer types: families, adventurers, sports people and more. The consideration of various needs placed on the vehicle have resulted in a more versatile and user-friendly Forester. The newly designed rear now allows for a wider and higher opening width with up to 1300mm. Coupled with the split folding 40:60 rear seats now also redesigned to create a flatter loading area when folded down, loading cargo into the new Forester has never been this easy. The cargo capacity is now 520L with the seats in place and extends up to 1060L with the rear seats folded down. Careful consideration has also been given to the materials used in the boot - an easy-to-clean yet aesthetically pleasing texture that is also used on the lower bumpers and wheel well cladding. The previous generation Forester has been awarded 5* safety ratings from all of the most reputable agencies across the world including being rated highest by the Insurance Institute for Highway Safety (IIHS) for 12 years running. But the new Subaru Forester takes safety to a whole new level, a true testament to Subaru's commitment for safety and ultimately, peace of mind and confidence in motion. The first global safety tests are in and the new 2019 Subaru Forester gets safer than the outgoing model. 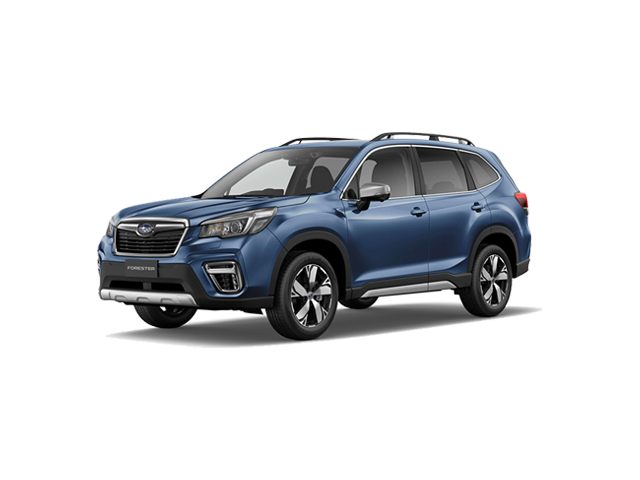 Subaru Corporation announced the newly-redesigned 2019 Subaru Forester SUV received the top rating in the Japan New Car Assessment Program (JNCAP) preventive safety performance assessment. Premium Forester models come standard with EyeSight driver assist safety system and earns JNCAP's top safety rating of Advanced Safety Vehicle Triple Plus (ASV +++) conducted by the Ministry of Land, Infrastructure, Transport (MLIT) and the National Agency for Automotive Safety & Victims' Aid (NASVA) in Japan. In South Africa, the all-new Forester features a new direct-injection 4-cylinder, 2.0-litre BoxerÂ® engine that delivers 115kW of power @ 6,000rpm and 196Nm of torque @4,000rpm. This is delivered through a LineartronicÂ® CVT (continuously variable transmission) that is lighter and more efficient, but also improved to better match engine noise and therefore deliver a more silent driving experience. 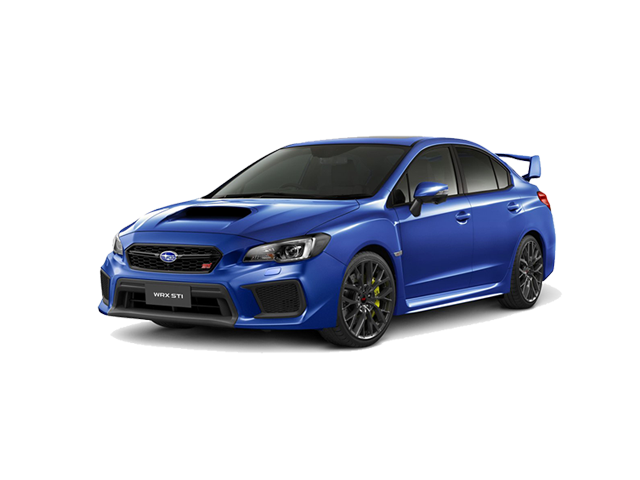 Subaru Symmetrical All-Wheel Drive remains standard across the range and in combination with the engine, provides balanced, safe, agile and fun driving experience. New fuel consumption figures are 7,6litres per 100km, an 13% saving over the previous generation car. Select Forester models feature Subaru's drive mode selection programme, Subaru Intelligent Drive (SI-DRIVE). This drive mode selector located on the multi-function steering wheel tailors the driving experience between more economical and comfortable driving to a more sporty and dynamic experience. Intelligent Mode delivers a smooth driving performance where Sport Mode delivers a more responsive throttle.